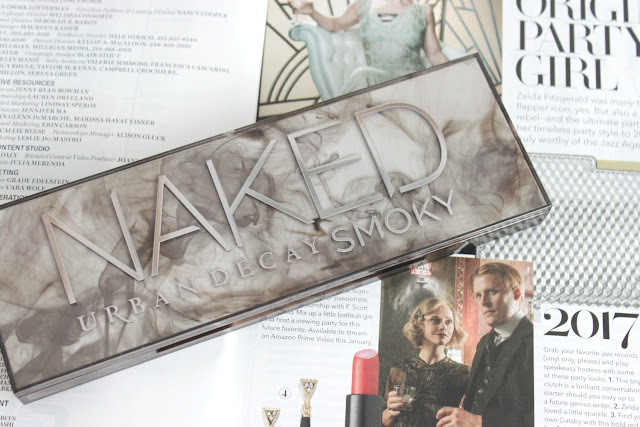 I've loved Urban Decay cosmetics since I first started wearing makeup. 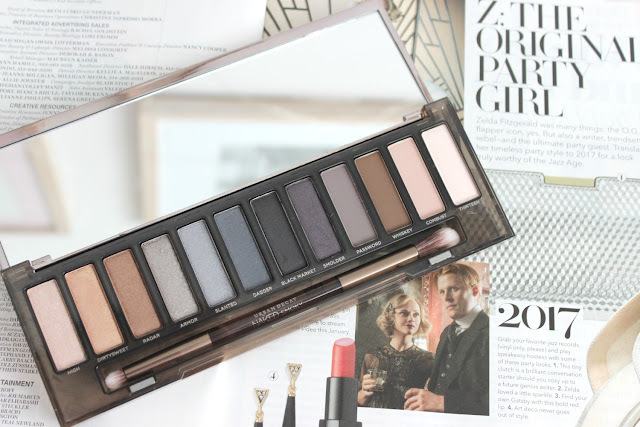 While I didn't get any of the 12-pan naked palettes until a few years ago, but the naked basic's palette was my go-to everyday for well over a year. It was the perfect no-makeup look for going to school, and I still really love to use it. I wasn't interested in getting the smokey palette because I thought the colours were way too dark for me, seeing as I really only go out during the day (I'm like a grandma guys; if I need to be out after 9 p.m. on a Friday night then there's something wrong). But the palette was on sale for $33 before Christmas, and I figured it was worth a try. I had high exceptions for this palette, because the quality of Urban Decay shadows are amazing and this palette did not disappoint. 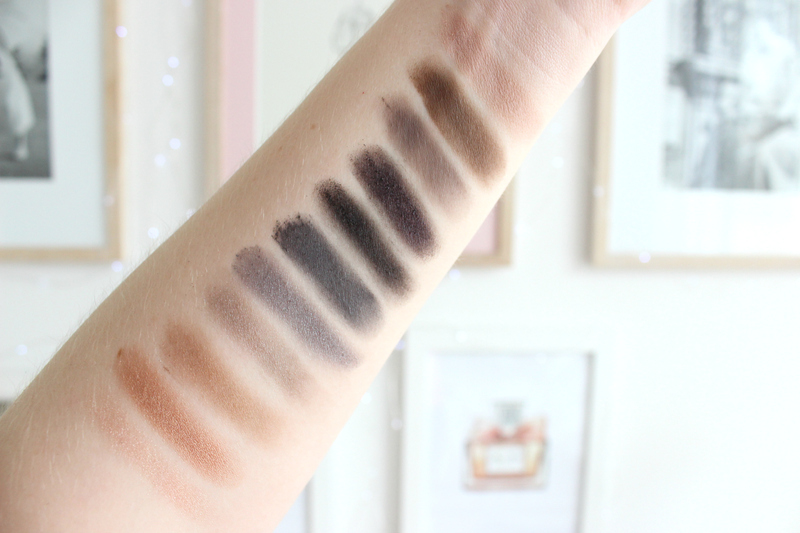 The pigmentation, butteriness, blendability and longevity of the 12 shadows are amazing. 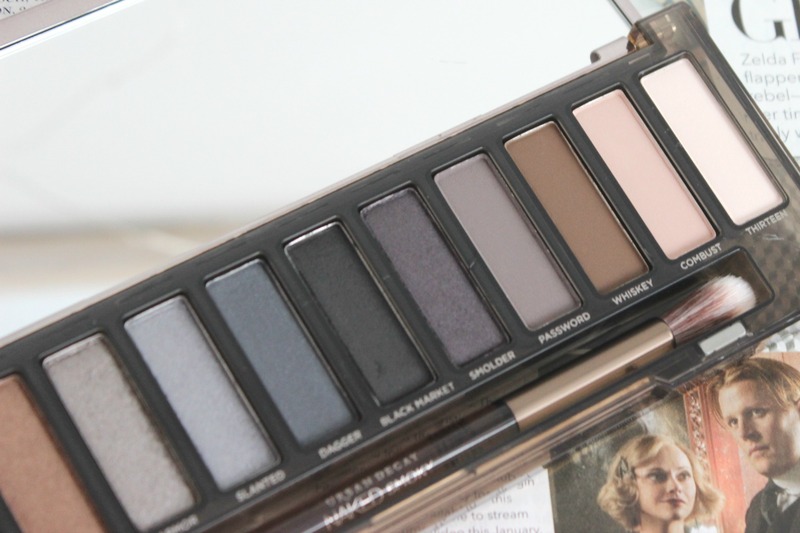 I've only used the palette a handful of times but I can already tell it's going to be a staple in my wardrobe. Because half of the palette is matte and half is shimmer, and there is a great combination of warm and cool toned colours, it means the palette is surprisingly versatile. The only downside I have is that the colours are really dark for everyday use. I get up at 6 a.m. every morning for school, so I don't have a lot of opportunities to do a smokey eye. But that was obviously something that I understood when purchasing this palette. Overall, I'm really happy with this purchase. The lighter colours are easy to use and I've been reaching for it more often than I thought. I think if you see it on sale again, it's a really great buy! 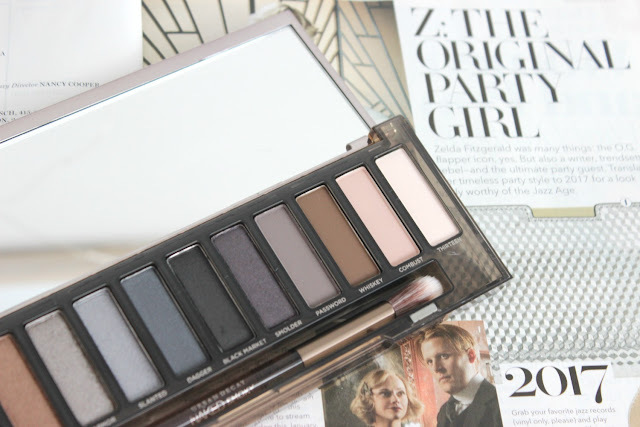 Have you tried the palette out? What are your thoughts?